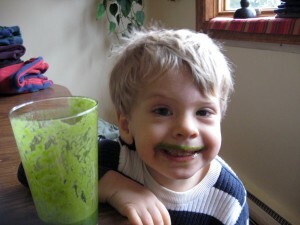 Vitamix Standard Programs - Pro 500 - Got Greens? 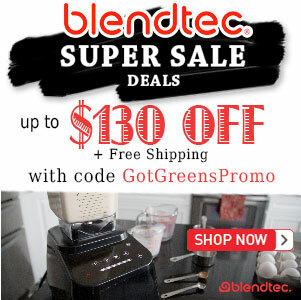 Can’t decide between a Vitamix 5200 or a Blendtec? – You can have the best of both! Vitamix Professional Series 500, also known as the Vitamix Standard Programs is the much anticipated super blender from Vitamix. 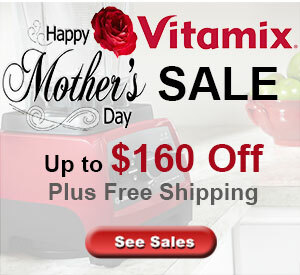 We are happy to be able to offer you the best price on a Vitamix Professional 500. Order your Vitamix Pro 500 direct from Vitamix for a 30-Day Risk Free Trial. Similar to the Vitamix 5200 with more features! Supplies are limited » Order Now! This Vitamix Professional Series performance blender is as good as it gets. With its commercial-quality 2+ horsepower motor, this appliance is fantastic for blending, juicing, chopping, mixing, pureeing and a lot more. The blender features variable speed control and a tamper for the ultimate in blending control. Added features to this new Vitamix model includes a "Pulse" option and three pre-programmed settings for the regular tasks of making Smoothies, Soups and Frozen Desserts for easy, consistent results every time. Additional highlights include a 64-ounce BPA-Free container, brushed stainless finish and a 7 year full use warranty. 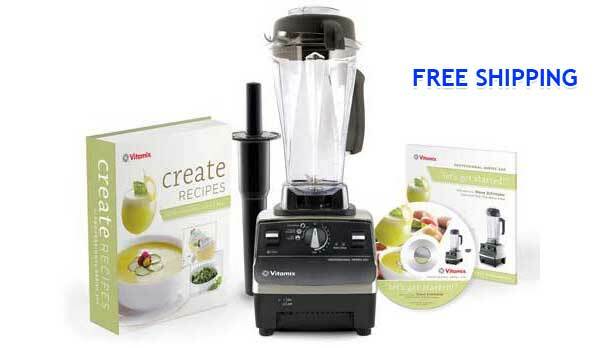 Included with your Vitamix Professional 500 blender is a Create Recipes book and a Let Get Started DVD that focuses on creating delicious, complex entrees and gourmet cooking written by professional chefs. 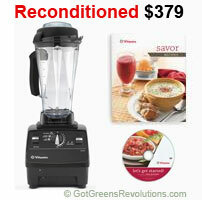 The Vitamix 750 is the newer version of the 500. For a greater cost you can have more pre-set programmed as well as the improved motor and low-profile container.